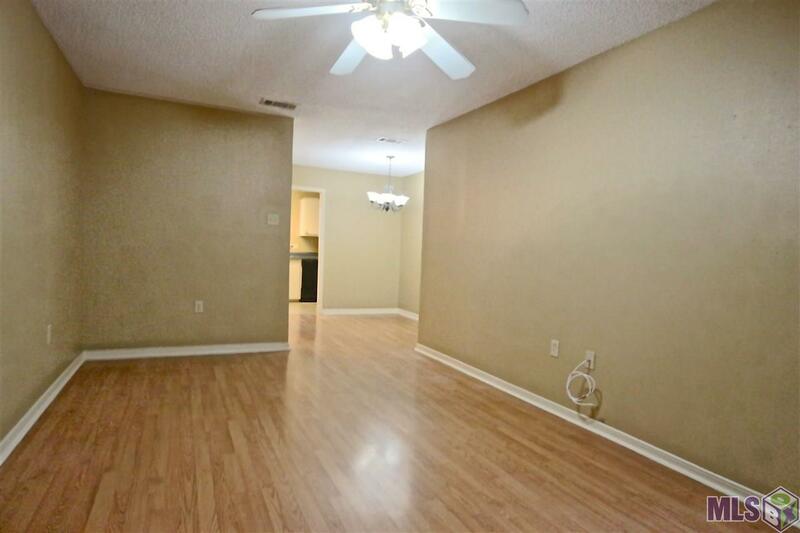 Super Clean and on the LSU BUS ROUTE, 2 bed/1.5 bath condo minutes from LSU. Freshly painted throughout. New carpet upstairs, laminate floors in living room. 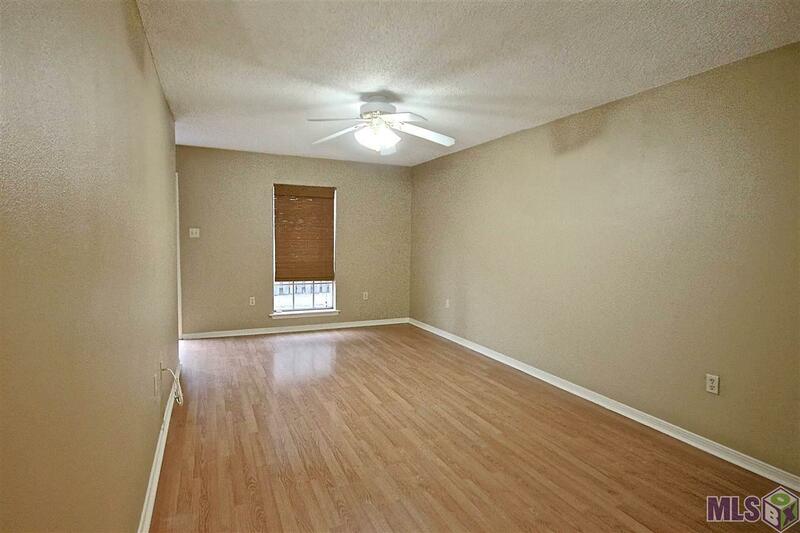 Unit features a private patio and ample parking for you and your guests. On site security! Move in ready! 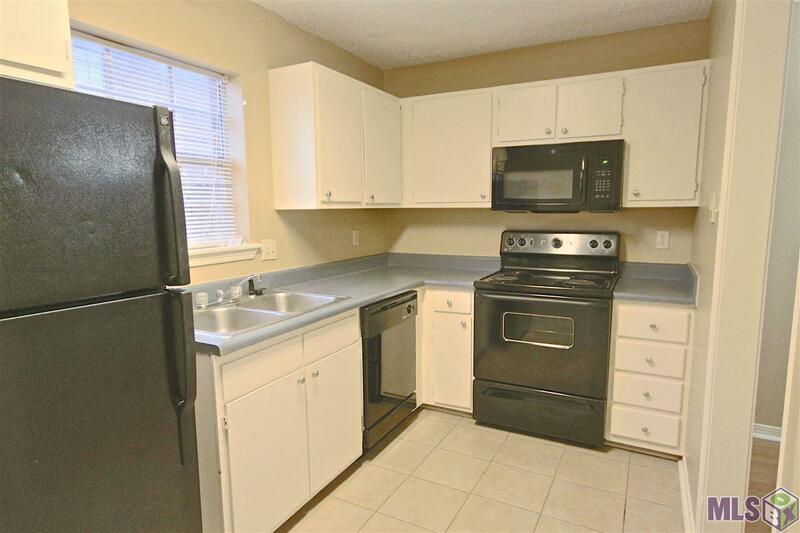 Seller is leaving the washer, dryer and refrigerator for your convenience. 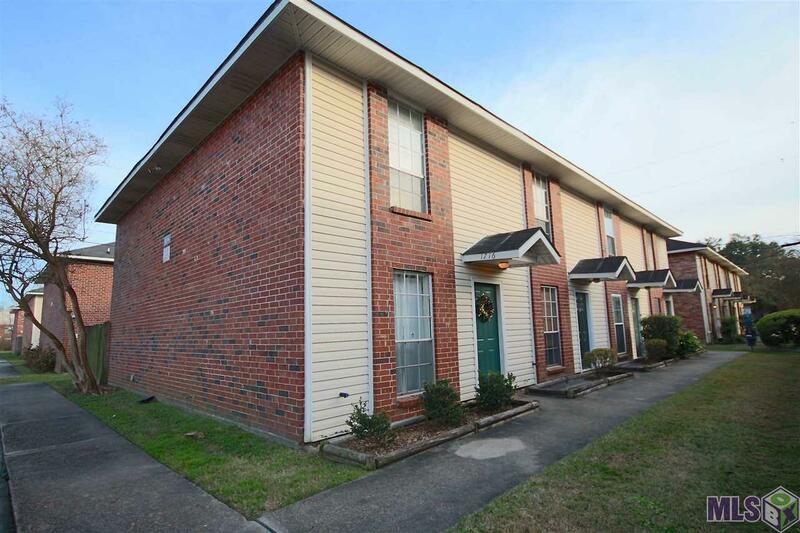 Fantastic opportunity for LSU students, faculty or investors (Units rent for $800-$1000/month) HOA fee includes water/sewer, building maintenance, master insurance policy, common ground maintenance, pest control and management fees.